The Kwongan with national parks, reserves and other conservation aras marked in blue. Australia was once part of the ancient continent Gondwana, that supports the Southwest’s unique wildlife formed when India broke away from the supercontinent. While there are some young sand dunes, much of the southwest has been geologically undisturbed for tens of millions of years. Southwest Australia, also known as the Kwongan, is therefore an old landscape with a stable climate. It has not seen glaciers or ice for more than 200 million years. This has allowed species to evolve without the major extinctions seen elsewhere in the world. The region is about the size of England. England has about 1,500 species of vascular plants (all plants except ferns and mosses), 47 of them found nowhere else. Contrast that with Southwest Australia, which harbours an astonishing 7,239 vascular plant species, almost 80% of which are found nowhere else in the world. Among these unique species is Cephalotus follicularis, the Albany pitcher plant, a carnivorous species that belongs to its own family and is not at all related to other carnivorous pitchers. Another iconic endemic is Kingia australis, a single species in an Order found nowhere else (to put this in context, an Order is the same same level of classification as all butterflies and moths). 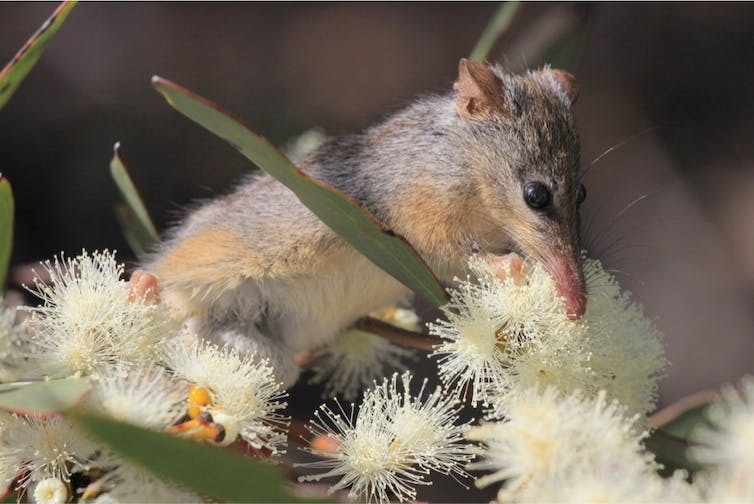 There are fewer animals in the south west than plants, but the Kwongan is home to some of Australia’s most iconic species, such as the tiny nectar and pollen-feeding Honey possum (Tarsipes rostratus). The Honey possum is only distantly-related to other Australian marsupials and is the only member of its Family. Some DNA studies also place it close to a small South American marsupial, the Monito del Monte (Dromiciops gliroides), suggesting a link between its ancestor and the time when South America was joined to Gondwana. 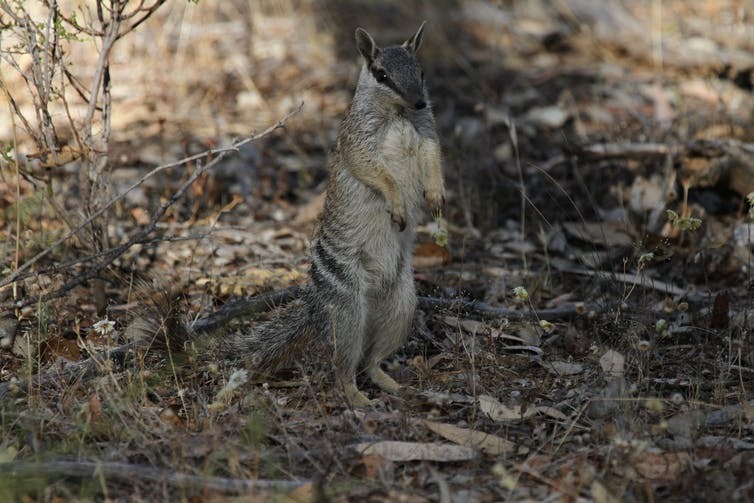 Another amazing marsupial found exclusively in the Kwongan is the termite-eating numbat (Myrmecobius fasciatus), the only truly diurnal marsupial with sentinel behaviour similar to that of the African meerkat. Due to its ancient geology, the soils in the region are almost all poor in nutrients, but this is likely the secret to the south west’s astonishing diversity. Like most of Australia, the region has been inhabited by humans for well over 40,000 years, so that a rich cultural heritage adds to the biological and geological value of the region. The honey possum’s closest relative may be in South America, indicating ancient connections. What are the threats for the Southwest Australian hotspot? For small animals, these threats are predominantly feral cats, foxes and other introduced mammals. The main method to control these is by using sodium fluoroacetate, commonly known as 1080. Introduced animals are highly-sensitive to this poison, which blocks their metabolism. Native animals in south-western Australia have co-evolved with Gastrolobium (a type of pea flower) species, which produce and contain fluoroacetate. The native wildlife is therefore relatively immune to 1080. Plants known to produce fluoroacetate are rare. Outside the genus Gastrolobium, the trait is known for one Acacia species in Australia, a single genus in Africa and three genera in Brazil. Baiting with 1080 is expensive and some animal rights supporters object to it on the grounds that it is not humane. Fencing is an excellent alternative, and used by the Australian Wildlife Conservancy. It is expensive in the short term, but may actually be a better option in the long run. Threats to plants have historically been land clearing for agriculture. Not only did this remove the original vegetation, including endemic species, but it also gave rise to dryland salinity, as a result of a rising saline water table. Salt that arrived from the ocean with the rain has accumulated in the landscape, but low in the soil profile. When perennial vegetation was replaced by annual crops that use far less water on an annual basis, the saline water table rose. This gave rise to expanding salt lakes, which are a natural element in south-western Australia, as well as new salt lakes and salt scars in the landscape. 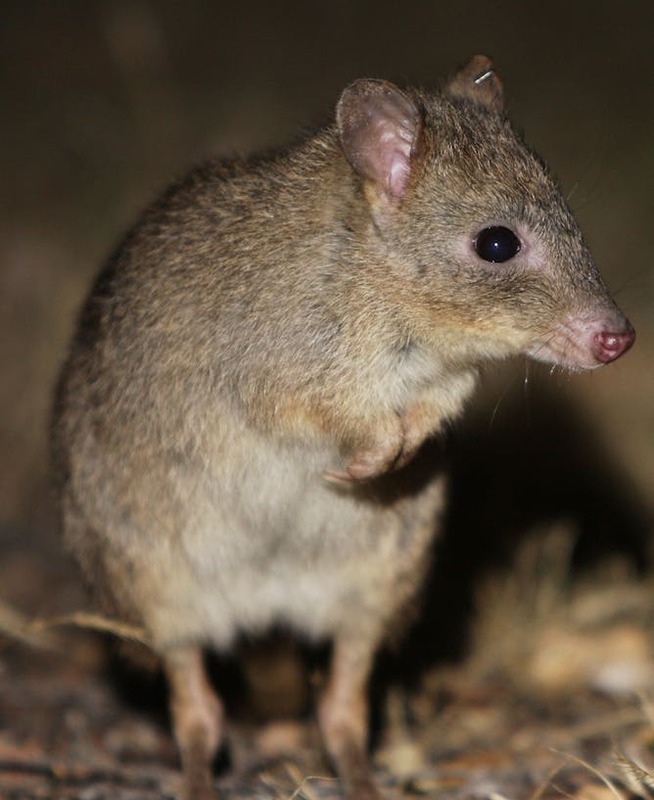 A more recent threat to the biodiversity hotspot is the massive development for housing and recreation that has grown in the southwest region of Western Australia. This brings with it weed invasions, higher incidence of animal road deaths due to cars and trucks, and habitat destruction due to more frequent bushfires. A 2011 bushfire caused by a prescribed burn in the Margaret River region resulted in the death of large numbers of now endangered Western ringtail possums and the destruction of many houses. Australian vegetation has a long history of exposure to and resilience in the face of fire, but an increase in fires due to climate change may overwhelm native wildlife and plants. Lack of knowledge among the local community of the amazing diversity of the southwest is one of the reasons it is not cared for as well as it should be. So we founded the Kwongan Foundation in 2006 with a view to conserving the south west and promoting research. Our main aim is to secure UNESCO World Heritage Listing for the entire Southwest Australian Biodiversity Hotspot, focusing on national parks and existing reserves, without impinging on farming, forestry and mining activities. UNESCO inscription would raise local awareness, offer better protection, and boost the tourism industry, which is worth billions to the state, with the “nature experience” one of the top drawcards for foreign visitors. Tourism is not far behind the mining industry as an income-generating economic activity. Ecology and economy can therefore go hand in hand, leading to diversification of the Western Australian economy. We’re hoping any WA minister for the environment or tourism will embrace the plan and wish to own it, as well as scientists. One thing is certain, without action soon, Australia’s most important biodiversity hotspot will be gone forever. To find out more about the South West’s unique biodiversity see the Plant Life on the Sandplains in Southwest Australia and the Kwongan Foundation on Facebook.